The next 201 “Discovering Spiritual Maturity Class” and 301 “Discovering My S.H.A.P.E” will be on Sunday, April 14th from 4:30pm-7:30pm. Pizza will be provided as well as activities for children ages birth – 6th grade. 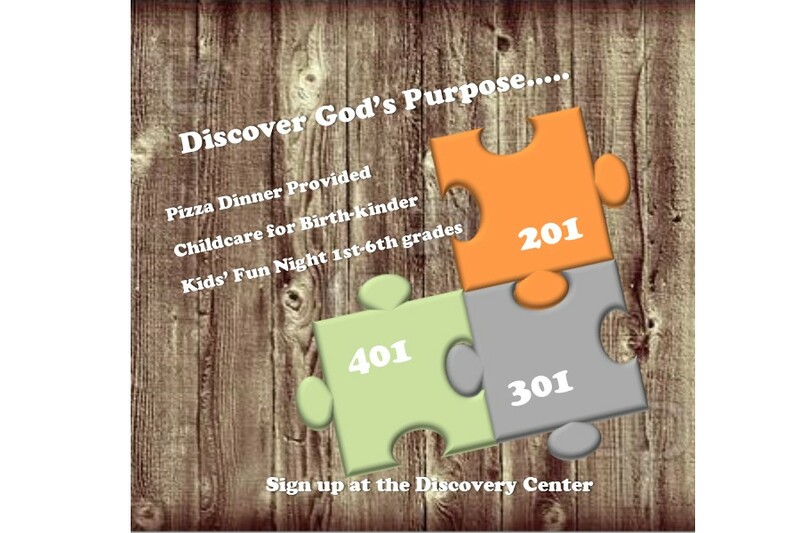 For more information about the children’s activities and to sign up to attend visit the Discovery Center. **The 401 Class ONLY has been cancelled. All other classes remain the same.